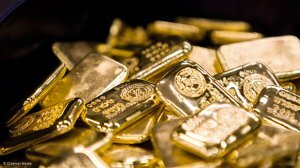 JOHANNESBURG (miningweekly.com) - Advisory firm Eunomix has released a second report into alleged misinvoicing of gold exports by South Africa, which the Chamber of Mines (CoM) says further refutes the claims by the United Nations Conference on Trade and Development (Unctad) that South African gold producers systematically misinvoiced billions of dollars of gold exports to reduce their tax liabilities. Unctad in July 2016 published a report titled ‘Trade Misinvoicing in Primary Commodities in Developing Countries: The cases of Chile, Côte d’Ivoire, Nigeria, South Africa and Zambia’, which stated that South African miners of silver, platinum-group metals, gold and iron-ore were acting fraudulently. In respect of gold, specifically, the Unctad report noted that the underinvoicing of gold exports from producers in South Africa, between 2000 and 2014, amounted to $78.2-billion, or 67% of total gold exports. The CoM disputed the figures and commissioned Eunomix to investigate the claims made in the Unctad report. Eunomix in December 2016 published its first report on the matter, stating that there were various methodological shortcomings in the Unctad report. It outlined that Unctad had used data from the United Nations (UN) Comtrade database, to which South Africa reports gold exports but not by country of origin. Where the gold was mined and refined will determine the exact quantum owed by the producer to different tax, customs and excise authorities across the world. When gold producers registered in South Africa report their export sales data to UN Comtrade it is reported as a raw, undifferentiated figure that does not reflect the different taxes, customs and excises that have applied throughout the different stages of production in different locations. Unctad erred, therefore, in that not all gold that is exported by South Africa has been treated identically by the South African tax and customs and excise authorities, and rightly so. Eunomix stated that gold exports are "appropriately and comprehensively" reported to the South African tax and customs and excise authorities, as well as Statistics South Africa. The advisory firm stated in December that the alleged $78.2-million loss of gold export revenue for 2000 to 2014, as stated by Unctad, was incorrect, and that publicly and readily available data, instead, showed a discrepancy in gold exports of $19.5-billion, which it stressed, furthermore, was not necessarily due to misinvoicing. In its second report, published on Tuesday, Eunomix aimed to address this "missing" $19.5-billion. "All indications are that this amount is explained by gold sent by other countries for refining to the Rand Refinery, in Germiston. Foreign gold now accounts for about 50% of the gold processed at that institution. Ghana and Mali are among the main customers. The discrepancies arise because some of those countries record the gold returned to them as imports. 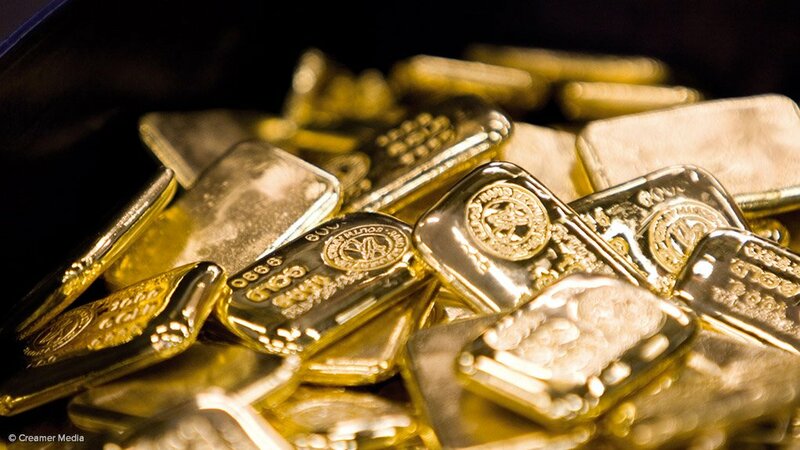 South Africa does not record such gold as exports, as the origin and ownership of the gold lies outside South Africa," the advisory firm stated. The CoM has now also commissioned Eunomix to investigate Unctad's allegations of misinvoicing in other South African mining sectors, namely $600-million in the iron-ore industry and $24-billion for the silver and platinum sectors.